Born August 5, 1913, at Wright, Ford County, Kansas. 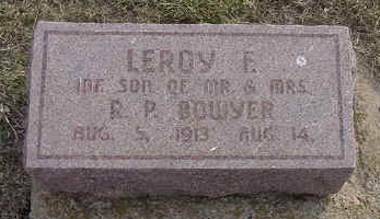 Died August 14, 1913, at Wright, Ford County, Kansas. Gravestone in Silent Land Cemetery, Spearville, Ford County, Kansas.